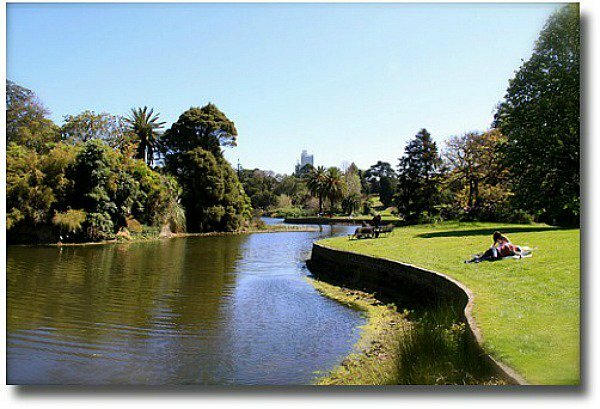 These magnificent gardens in the heart of the City of Melbourne, Australia were established in 1846 on the southern banks of the Yarra River. The appointed Director Ferdinand von Mueller first set up the Botanical Gardens Scientific Center, The National Herbarium of Victoria. Plants from all over the world have been collected and stored for posterity - 12,000 different species. Since then the Royal Botanical Gardens have been landscaped with magnificent manicured lawns, picturesque lakes and paths that wander throughout all. 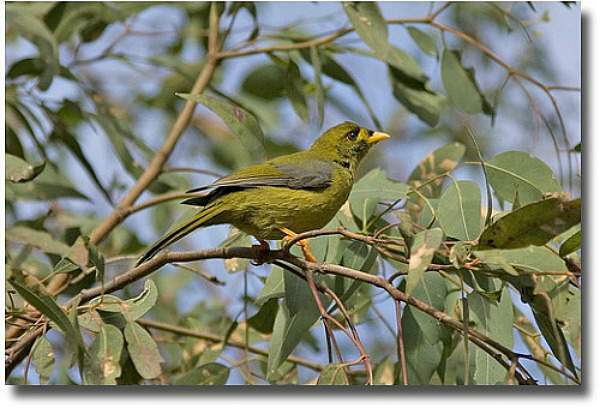 Native birds use the Royal Melbourne Botanical Gardens as a sanctuary. You can always hear their melodious and distinctive songs as you amble along. View The Gardens Map online here. This is an excellent map displaying all the different sectional areas of the gardens, the entrance points and where the best places to enjoy a family picnic are. Where Are The Royal Botanical Gardens? The Gardens are open every day of the year at 7.30am and close at dusk. 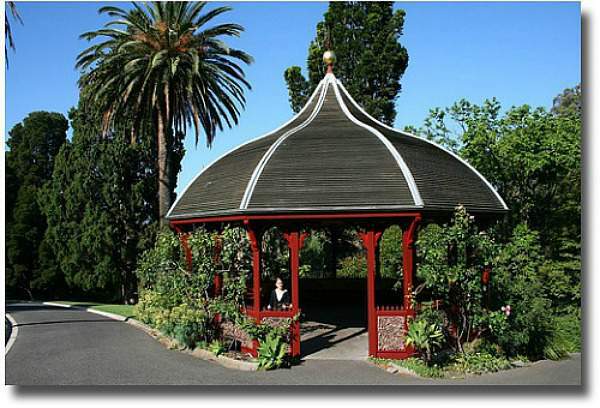 The Royal Botanical Gardens are a 15-minute walk or 5-minute tram ride from Flinders Street Station to the Domain Road Interchange on the tram routes 3, 5, 8, 16, 64, 67. Street parking is available for 2- to 4-hour periods. Here plants that are displayed can come from Tasmania through to Queensland. 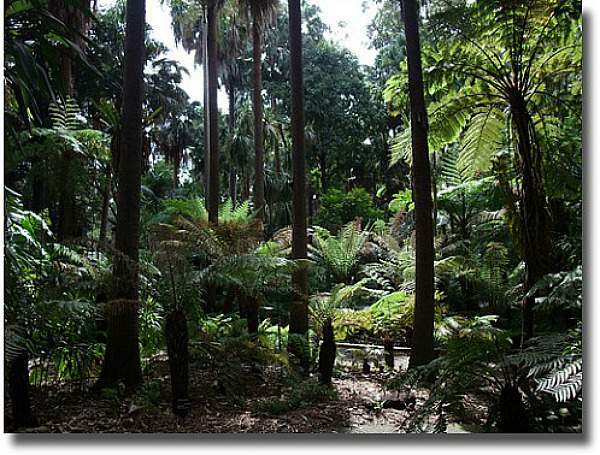 The air is filled with moist and refreshing scents, distinctive throughout all Australian Rainforests. The climate and landscape of California and Victoria are very similar. Many plants from California can be grown successfully here in Victoria. The best time to view this Garden is during spring and summer to see the amazing and glorious colors. 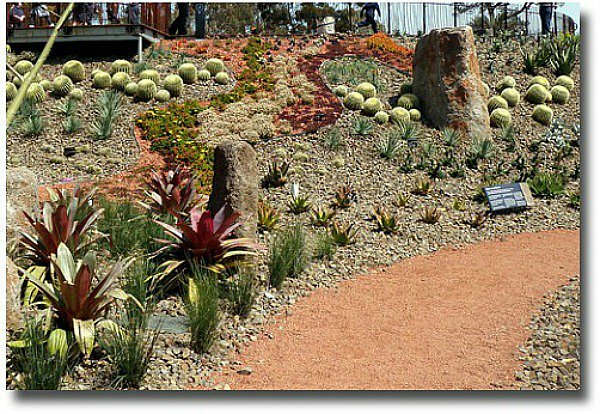 An amazing arid landscape has been created with the plantings of Cacti, Aloes, Agaves and Bromeliads. The best time to view the colors and the varieties is in the Winter as there are over 300 varieties to examine. I first fell in love with these beautiful wonders of nature when I was a little girl. My dear Papa used to grow and show his beauties at the Springvale Flower show. I remember him winning many a prize for his green thumb and his "Little Darlings" as he would call them. These plants are actually Living Fossils and are on the endangered species listing. They have existed since the time of the Dinosaurs, 140-200 million years ago. This area in the Botanical Gardens shows the natural beauty and diversity of the Australian Eucalyptus Tree. The area is perfect for a family picnic or to just lie on the soft lawns and watch the clouds roll by. Lush green Treeferns line either side of the stream in this fresh and invigorating area. From here you can look out over the Yarra River towards the city. 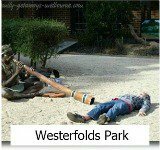 Here you can also find The Temple of the Winds erected by William Guilfoyle in the Royal Botanic Gardens and dedicated to Governor La Trobe. Such aromatic fragrant delights and it is so interesting to to see the actual herb in it's natural growing state and not dried up and sealed in a packet. 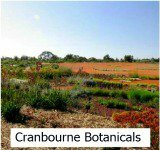 The plants that now grow in this area are the Botanicals that grew on the land that Melbourne City now sits on. Some of these plants are very hard to find and the natural areas that they grow in are becoming more scarce as the city multiplies. This unique section of the world shares some of our unique Australian plant life eg, Grevilleas and Meleleucas. This area can really be appreciated in autumn for the colour of the leaves. The children love to run through the piles of autumn leaves that cover the lawns. These are known world wide for their magnificent display of seasonal colors. This is a fascinating range of both common and rare plants from China. 80% of the World's diet originated in the tropical rain forest. For example, Avocados, bananas and coconuts, also spices such as pepper, chocolate, cinnamon, coffee and vanilla. 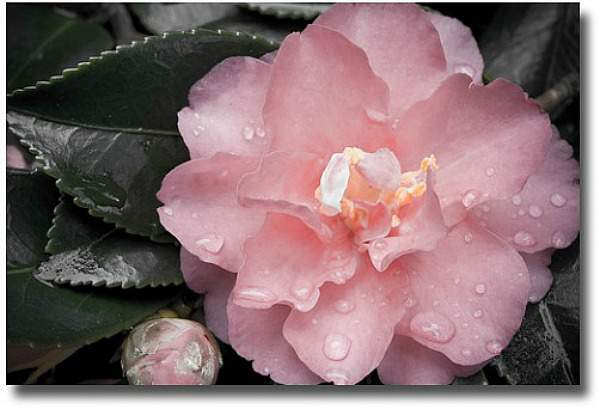 Here you will find some rare and historically significant species of plants. These are a 4 season plant with beautiful shows of flowers in the spring, berries in summer,a favorite with the birds and autumn is a great time to view the colors of their leaves. In this section we can examine how we can conserve this precious resource and what plants can be grown to enhance the conservation. This is a unique area set aside specifically for the delight and education of our young ones. The garden takes a much needed rest for a couple of months in winter and re-opens in September each year. 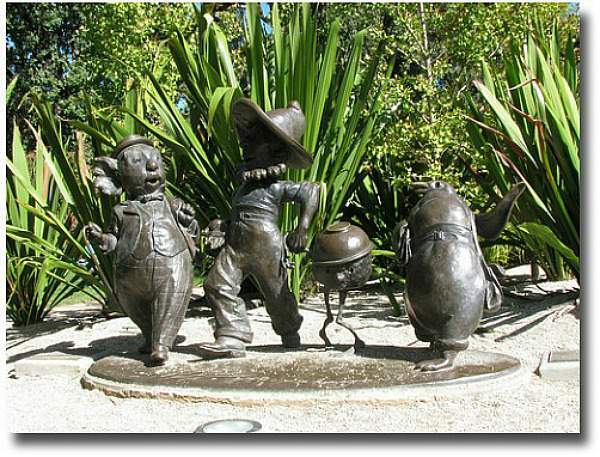 This is a famous Australian story -The Magic Pudding Story and the gardens celebrate the fun characters that the story is all about. You can get to the Botanical Gardens by car,train or tram. There is meter parking available for 2,3 or 4 hours available in the streets around the Gardens. You can access public transport to Flinders Street Station by train and then take the tram (no's 3,5,8,16,64 or 67) to the Domain Road interchange. 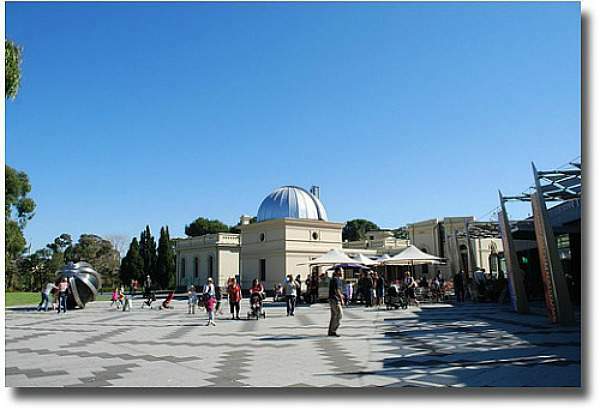 Then there is a short walk towards the Shrine of Remembrance, heading towards the Observatory Buildings. Just follow the path and you will reach the Observatory Gate Entrance. There are other entrance gates surrounding the Gardens, so if you do get lost just follow the fenceline. The Gardens also accommodate guided tours, walks and there are various educational programs. There are Cafes and Garden Shops throughout the Botanical Gardens, a Plant Craft Cottage with craft displays and during the week you can try your hand at learning with some of the clever Artists themselves. There are plenty of quaint undercover buildings, antique gazebos and rotundas, so that you can enjoy a family picnic. These are scattered throughout the gardens. And if you want to just sit and have a cuppa, you can do so at the Observatory Cafe or at The Terrace overlooking the lake. At certain times of the year theatrical performances are staged in the Gardens and there are also films that are shown outdoors. For more on these details go to the official website, these events are usually staged in the warmer months. The Royal Botanical Gardens is a beautiful place to take the whole family on a unique getaway into a Wonderland of Natural Beauty. Enjoy a delicious picnic, maybe educate yourself and your children and stimulate the body and soul all at the same time. View this Video as it really does give you a great introduction to this beautiful Melbourne attraction.